Hummingbird Brush Kit. Conatins everything that you will need to clean a feeder. The hummingbird brush kit contains everything that you will need to clean a hummingbird feeder! 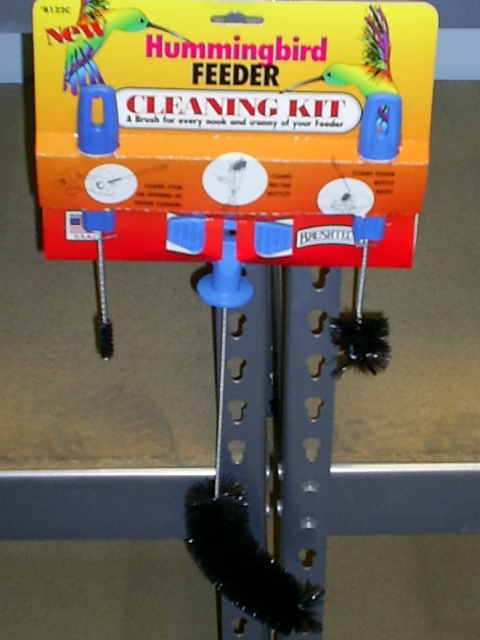 It has brushes that will clean anything from the perches to the feeder ports!